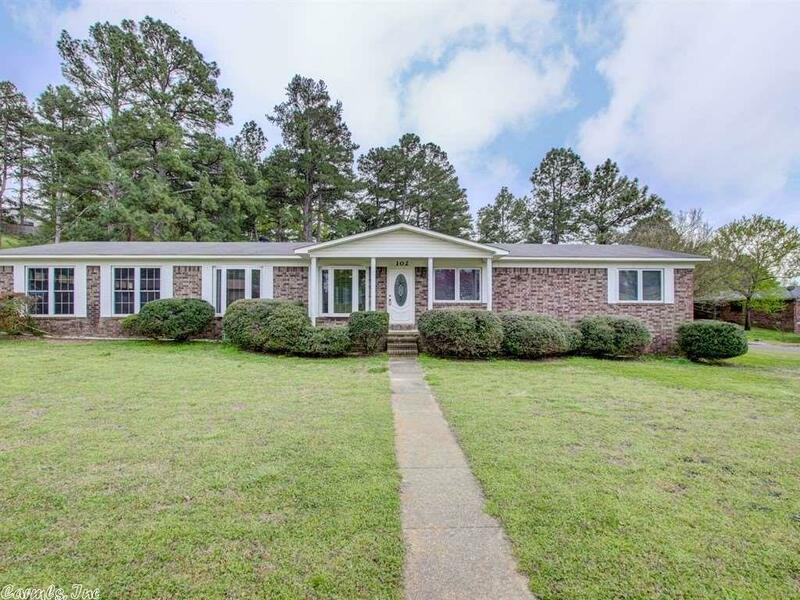 Well maintained brick home on corner lot in Lakeside School District. Heated and cooled sunroom and an enclosed hot tub room. Large inground pool conveying in AS IS condition as it has not been opened in years. Great floor plan in this one story open kitchen/den/dining area. Side load 2 car garage. 2 additional lots available for additional $10k. One lot on left side of house and one behind.